This afternoon, following yesterday’s Kotaku report on GameStop’s controversial Circle of Life program, the retail chain sent out a memo to all stores condemning some of the actions we spotlighted and claiming that most of their employees don’t behave that way. In yesterday’s story, I spoke to several GameStop employees who complained about the company’s aggressive new quotas. Those quotas, employees said, punished staffers who sold new copies of games and have led to some GameStop staff deceiving customers or pulling other shady techniques to ensure that they hit their quotas. Since the publication of that story, I’ve heard from dozens of current and former GameStop employees. Although some said they believed situations like the ones we outlined were “edge cases,” almost all of these employees agreed that the new quotas have placed significantly more pressure on them and their stores. Some said they were fired as a result of the Circle of Life program. Others wanted to emphasize that they do not lie to customers or participate in the shady practices outlined in the story. I want to take a moment to address an article that called into question our Circle of Life program and the exceptional service you provide our customers every day. In the article, there were behaviors described that indicated our Circle of Life program placed pressure on store associates to mislead customers on the value of certain products. Let me be clear on this, nothing could be further from the truth. You and I know, at GameStop it is absolutely our mission to help our customers get the best advice and price on any product we sell through buying, trading, pre-ordering and earning points. We want every customer to get the product and deal that is right for them - whether that be a new or pre-owned video game product, digital game or collectible. The Circle of Life generates great value for the customer. 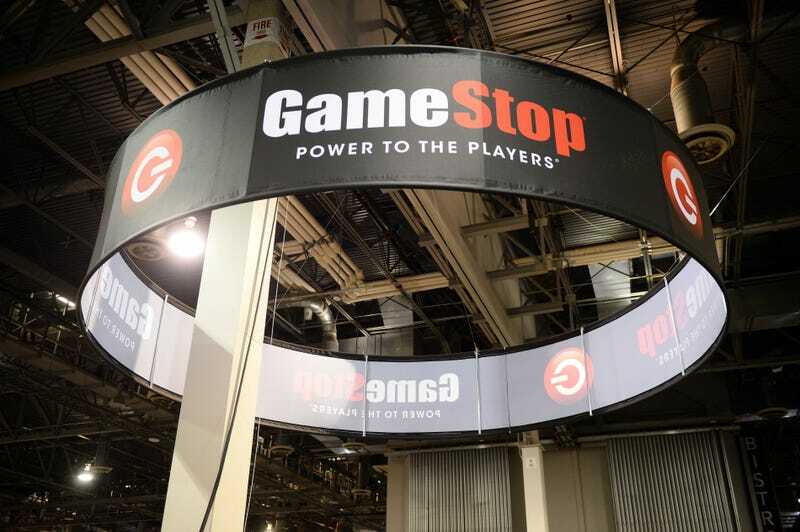 Consider these facts: GameStop issued approximately $1 Billion of trade credits to our customers last year. 70% of the time, those trade dollars were immediately spent on new gaming products. I’ve heard from many of you concerning this and know that you work very hard to make sure our customers have a great experience. Thank you for that! While the behaviors described in the news article are disappointing, I know they don’t represent the vast majority of our associates and how they treat our customers. Thank you again for all your hard work on creating great customer experiences. Your passion, knowledge and commitment to excellence motivate me, and it’s what sets GameStop apart from all others. Keep up the great work and Power to the Players!